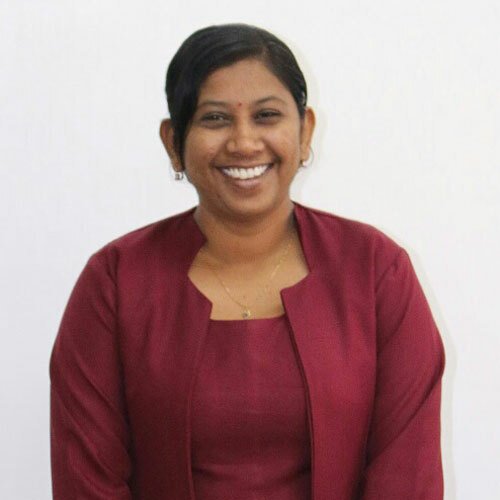 Ms Arifia Shahabuddeen was re-assigned to the Office of the Vice-Chancellor in August 2016 and presently holds the post of Administrative Assistant. She provides support to the Vice-Chancellor, Chief of Staff and Administrative Officer and is responsible for the processing of office snail mail and inventory. Ms Shahabuddeen joined the University in 2006 as a Clerk/Typist II in the Personnel Division and was promoted to Secretary I in 2007. After completing her Bachelor’s Degree in Public Management in 2014, she was promoted to the post of Administrative Assistant. Before she was re-assigned to this Office, Ms Shahabuddeen acted as Administrative Officer in the Office of the Vice-Chancellor as well as the former Office of Planning and Development.